Intel’s acquisition earlier this month of Nervana Systems is another example of how startups are preparing to disrupt the worlds largest industries using Artificial Intelligence. 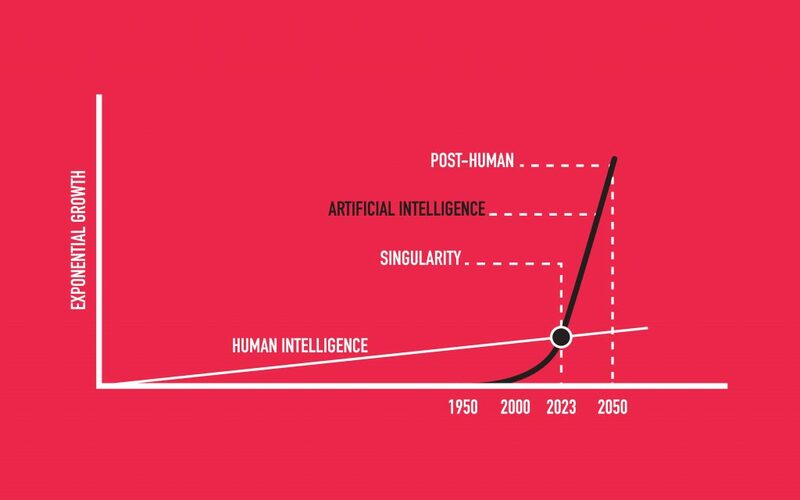 Artificial Intelligence is undergoing a massive acceleration driven by rapid growth in available data and rapid evolution of algorithms. DCVC, a venture capital fund that invests in entrepreneurs applying cognitive computing, big data and IT infrastructure technologies to transform giant industries. The company wrote this overview on the services Nervana Systems is already deploying with the goal to disrupt the world’s largest industries. Mission-critical decisions can now be made in the face of huge amounts of even chaotic data, and life-or-death actions can be implemented in the real-world, at large scale, with dramatically less cap-ex and op-ex than ever before, thanks to the speed, clarity, and efficacy of commercially practical AI. Increasingly powerful hardware, evolving machine learning approaches, and large new data sets are fueling a transformation of major global industries. The company believes that humanity is just as of yet standing on the shore, having waded a little way out, ankle-deep, into the huge fertile ocean of how AI will transform our lives, our industries, our economies, our health, our happiness, our safety and prosperity.